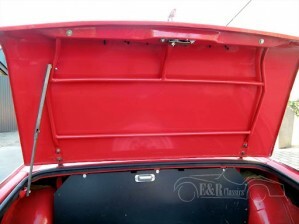 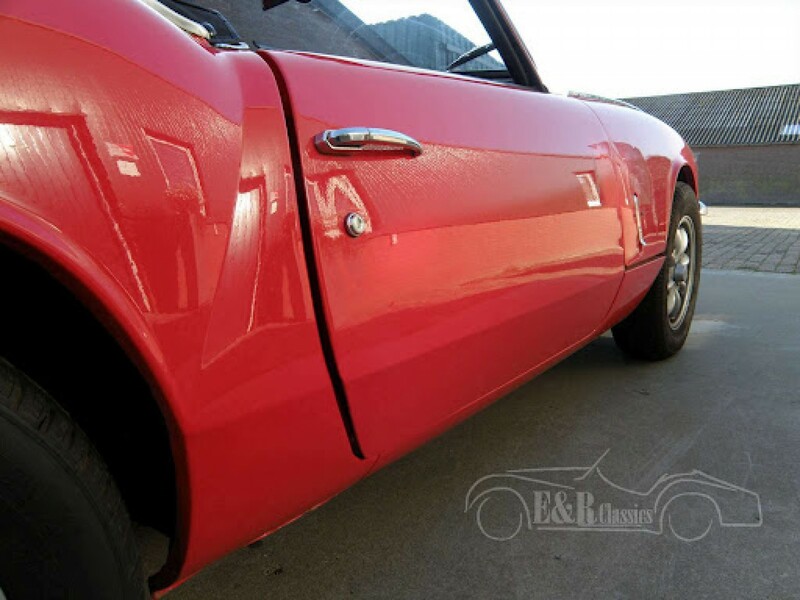 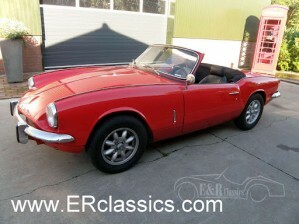 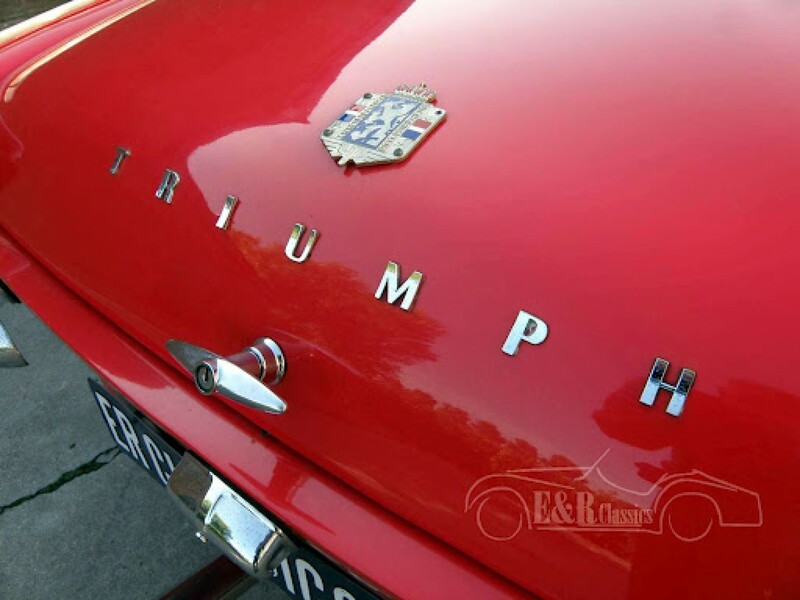 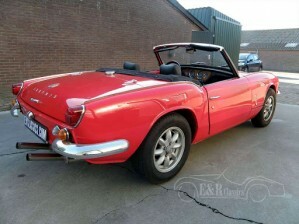 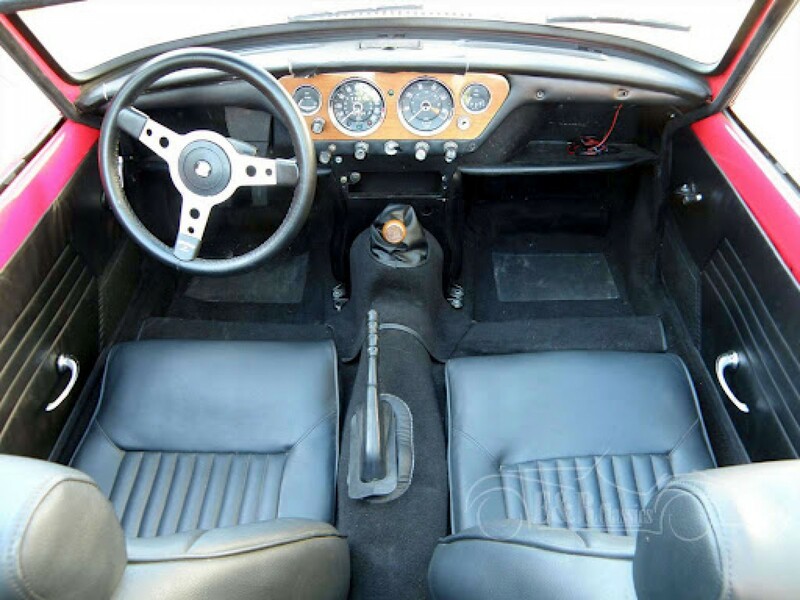 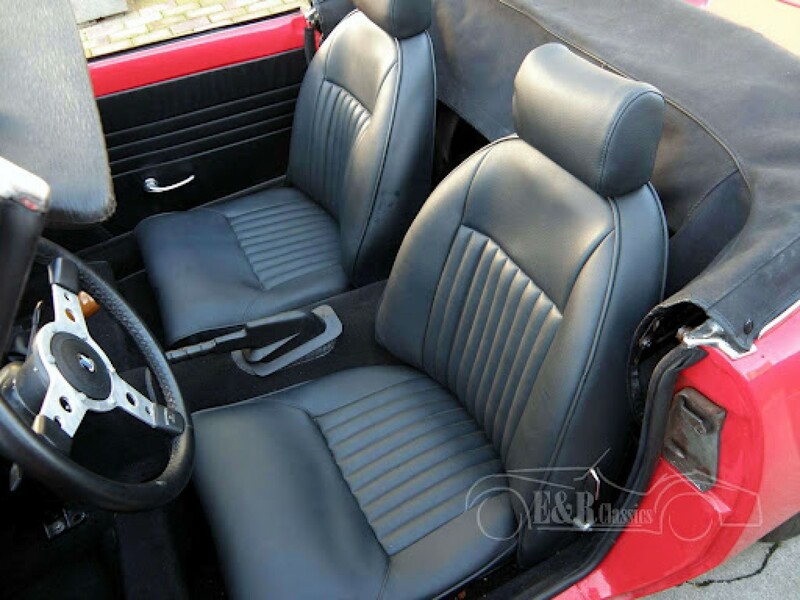 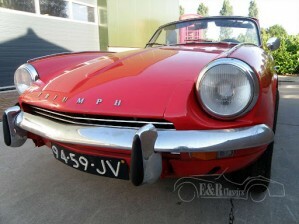 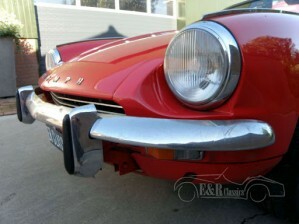 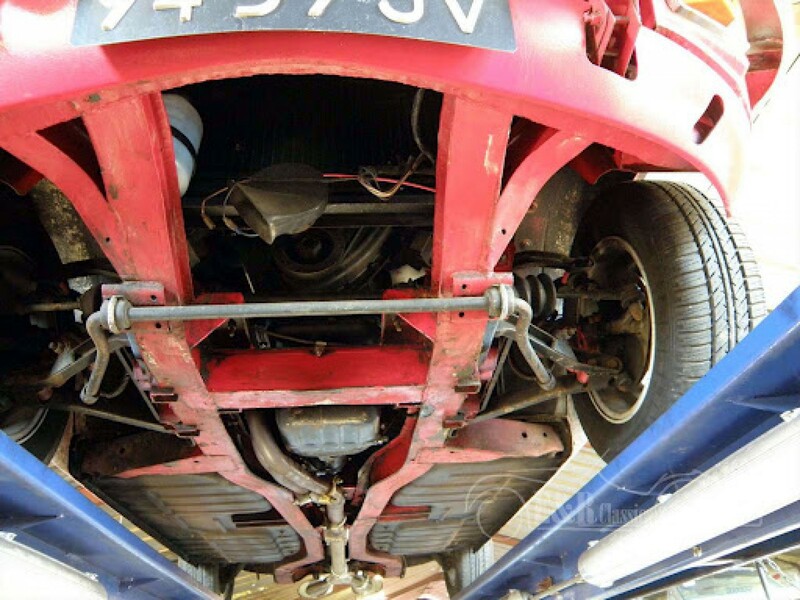 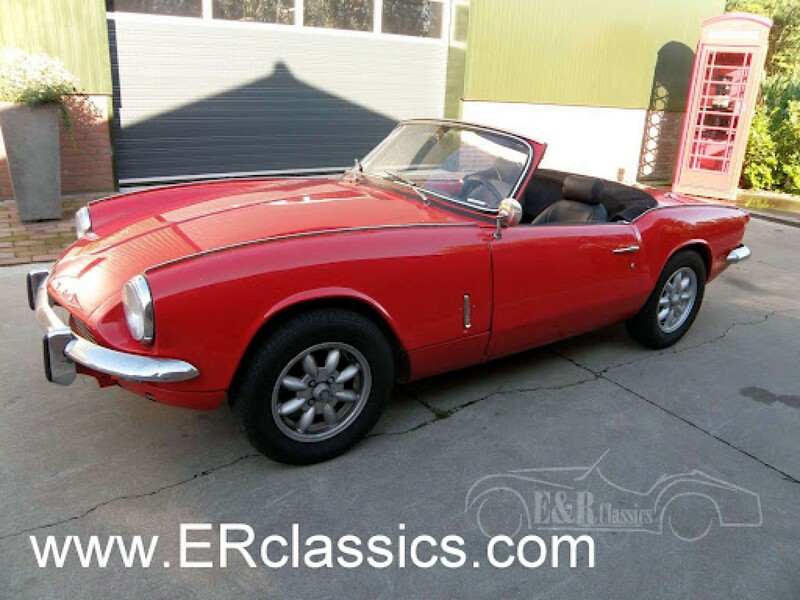 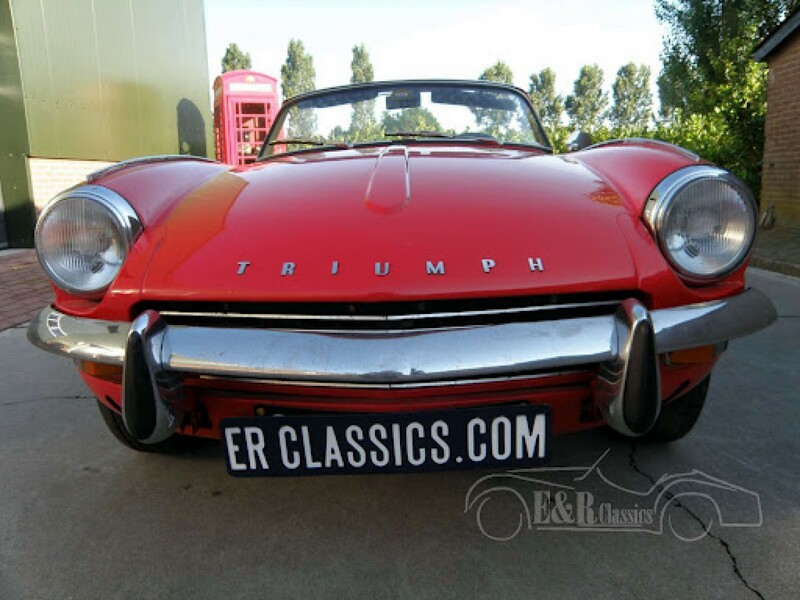 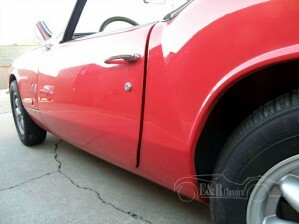 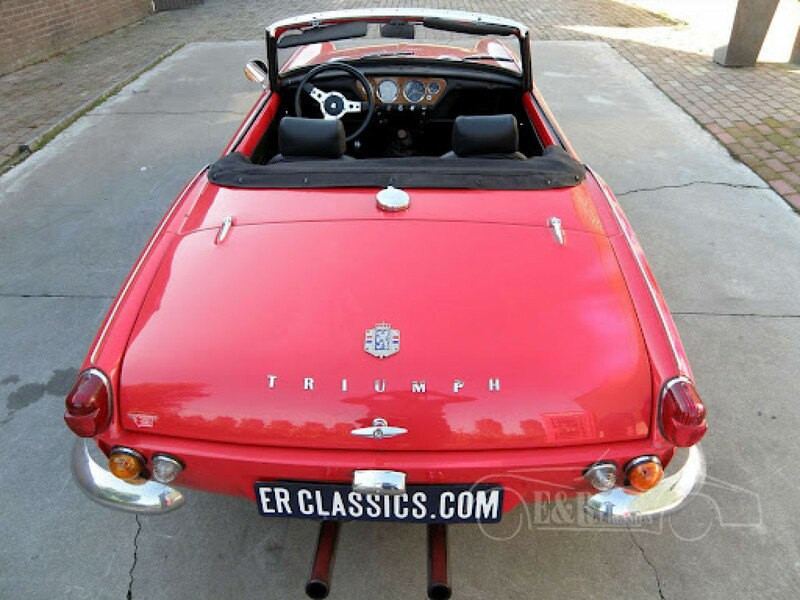 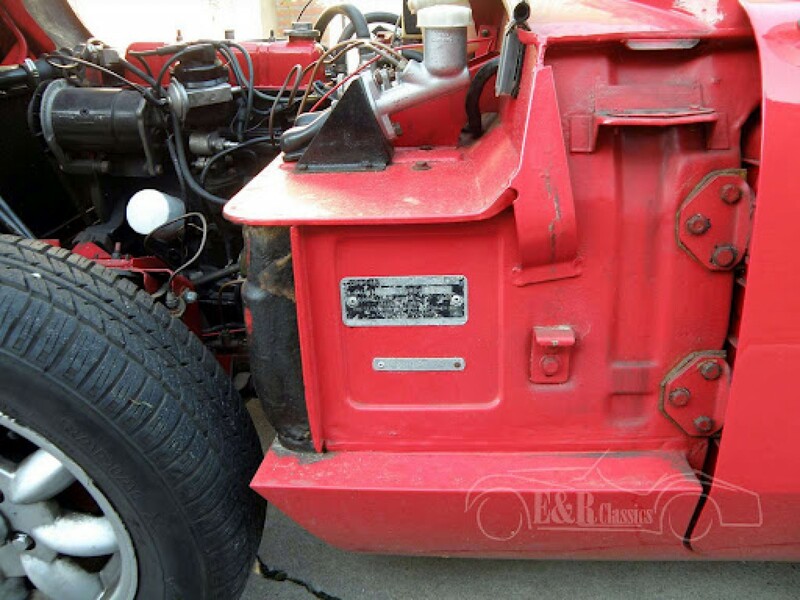 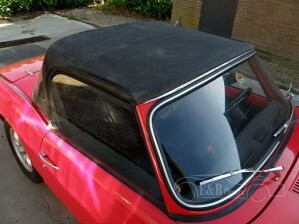 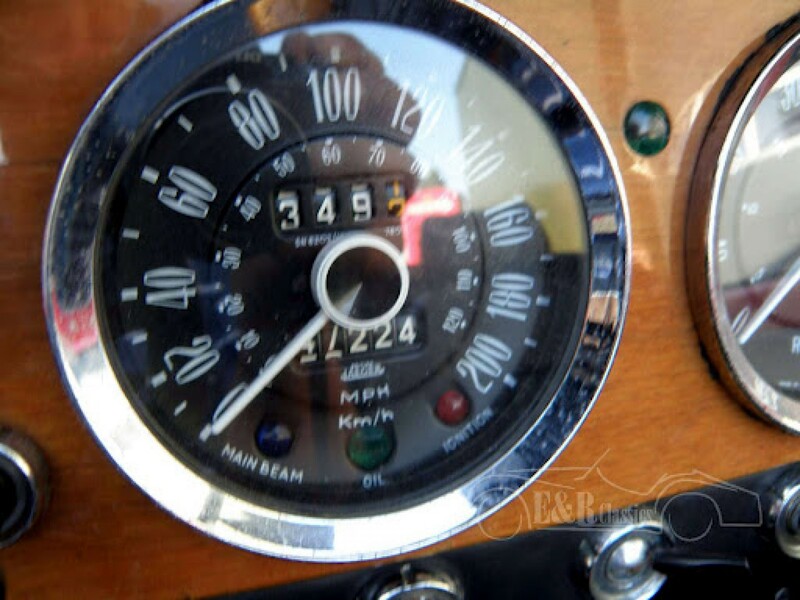 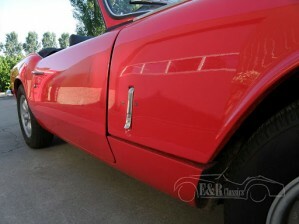 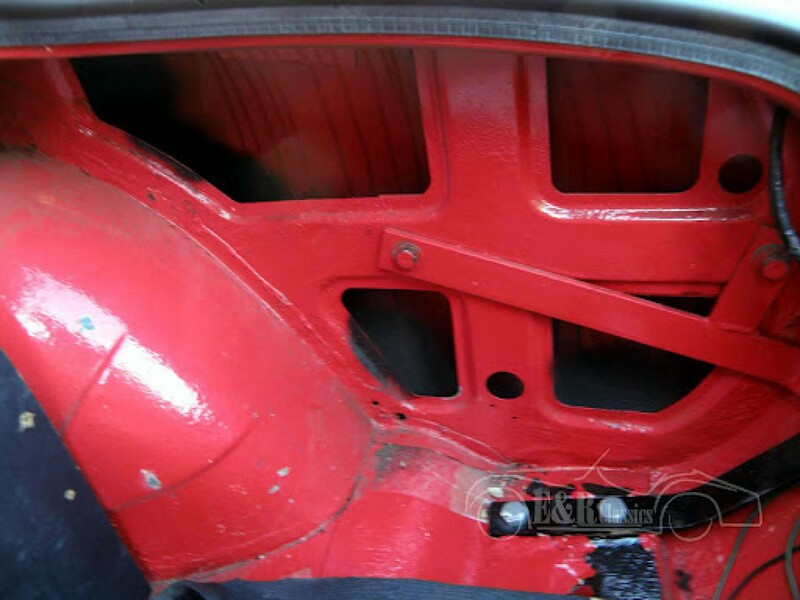 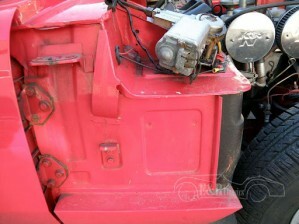 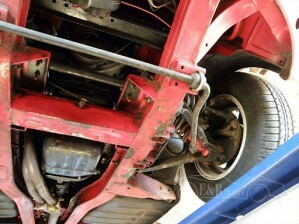 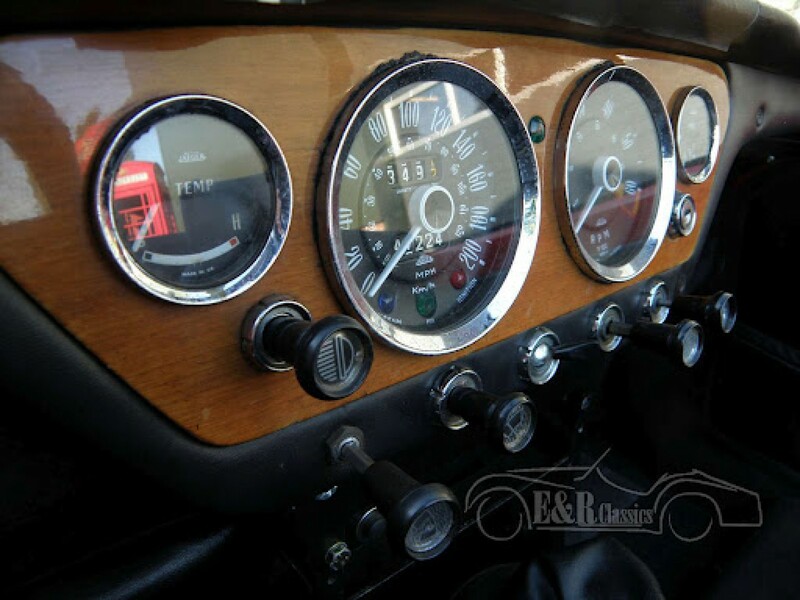 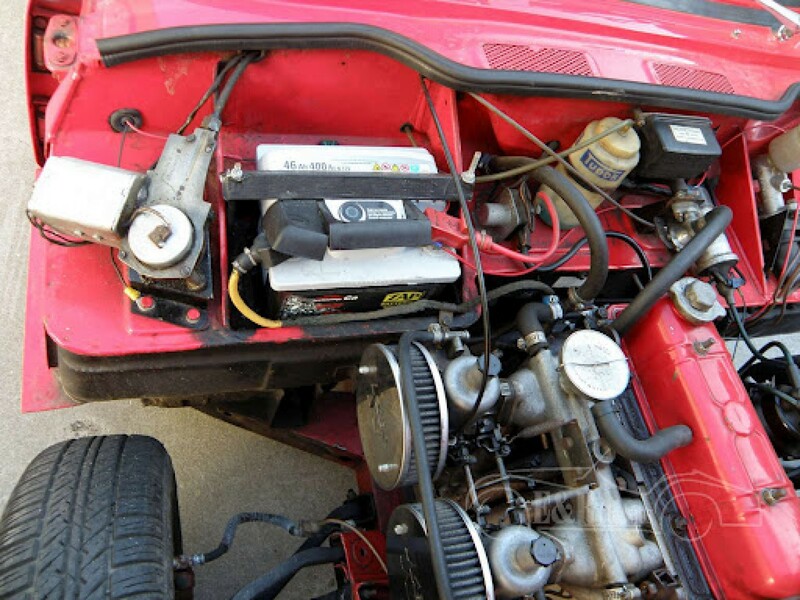 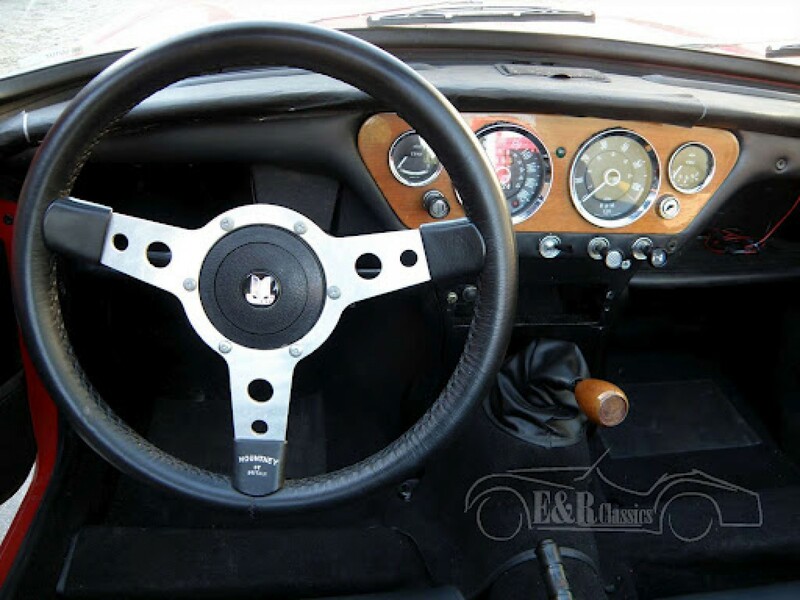 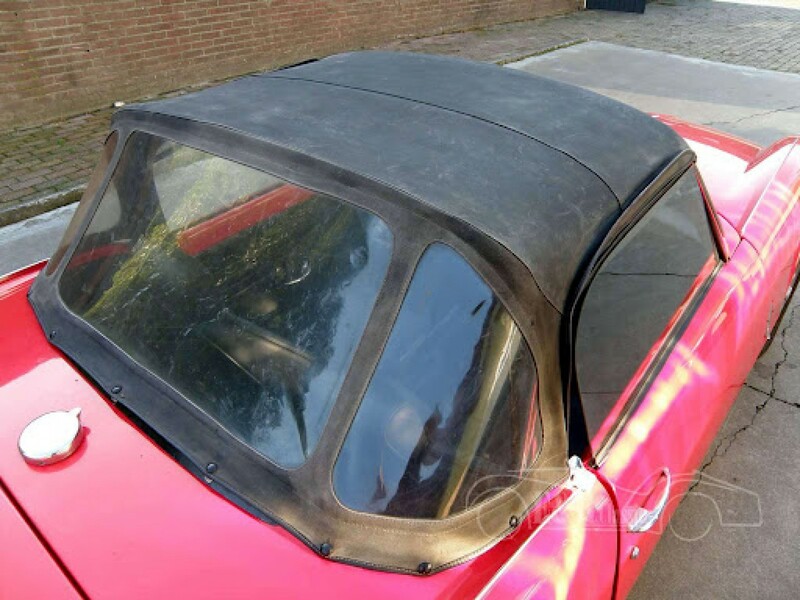 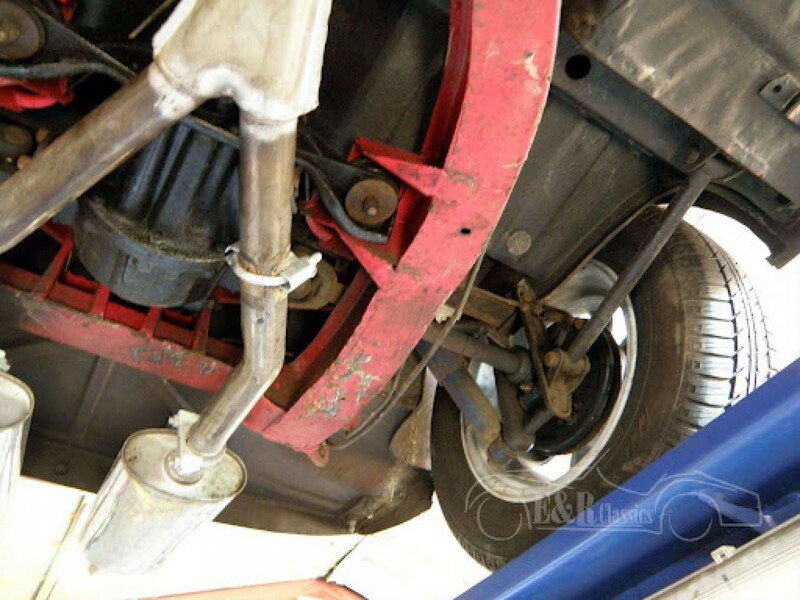 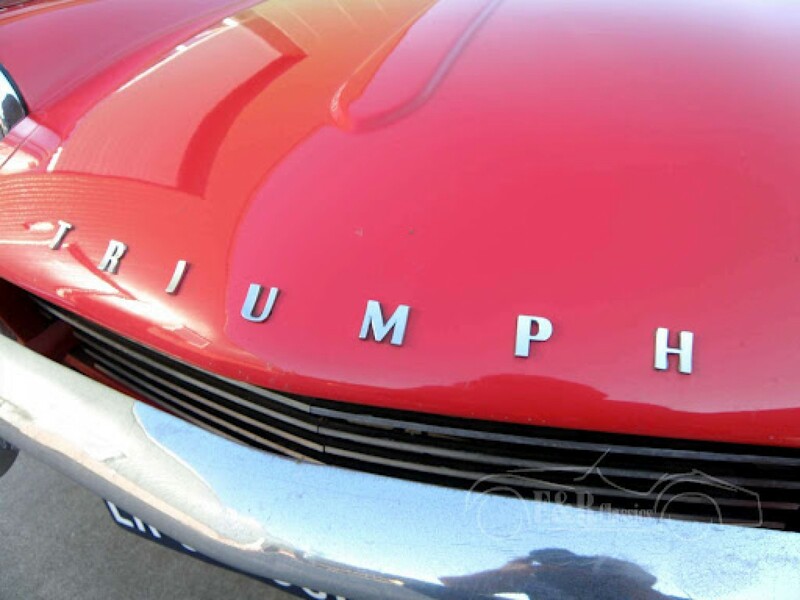 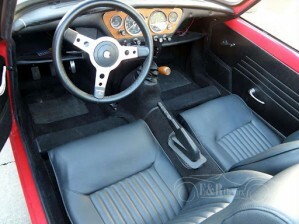 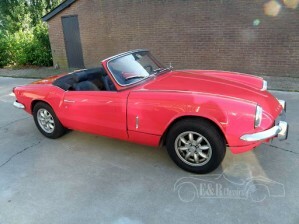 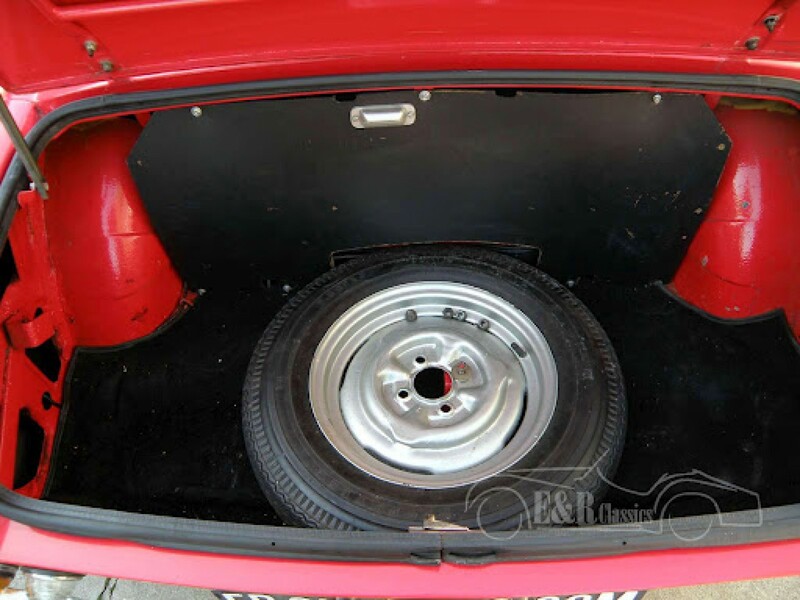 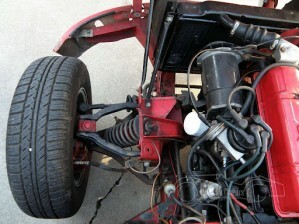 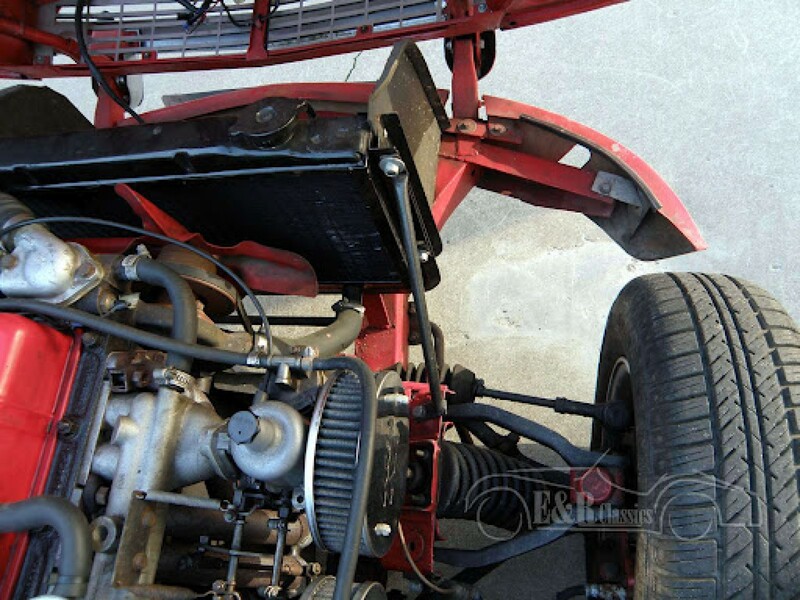 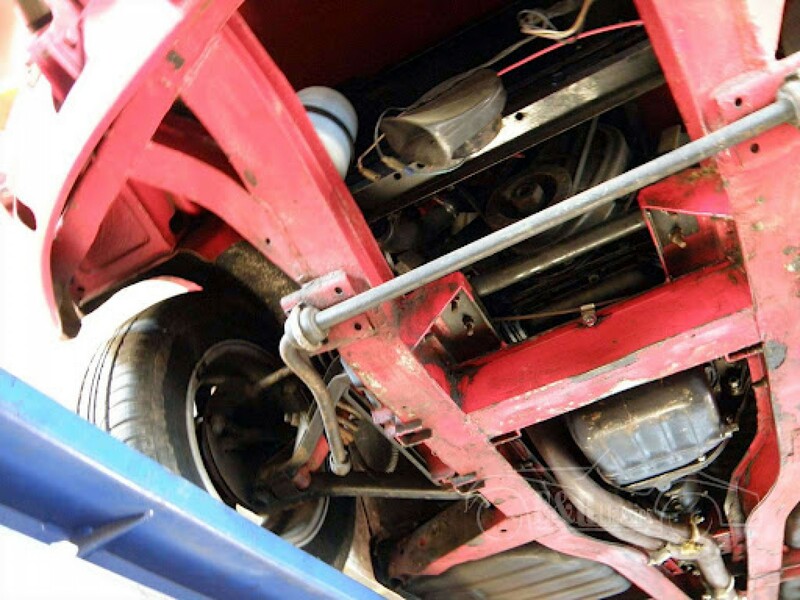 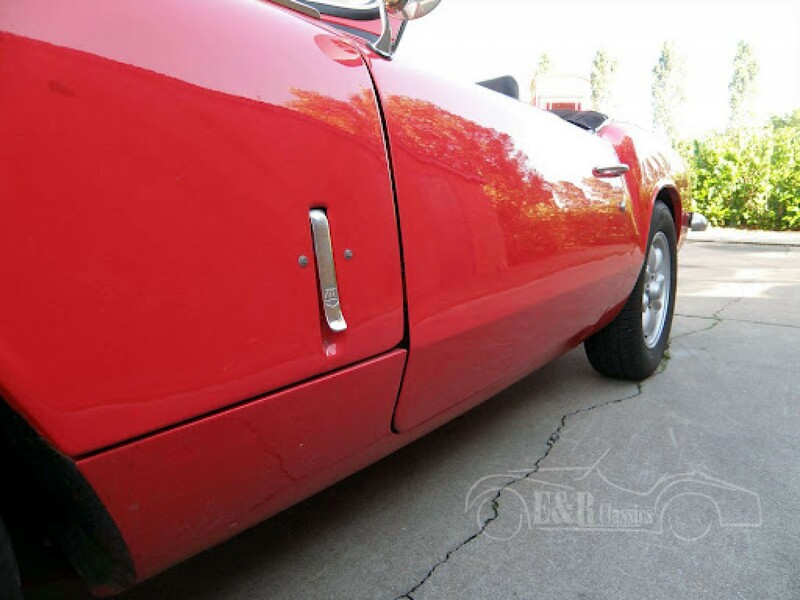 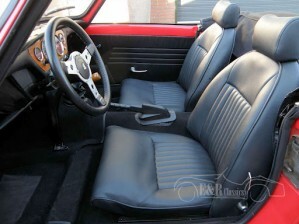 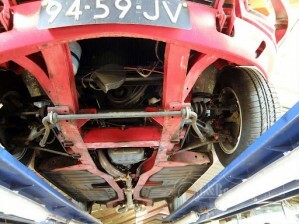 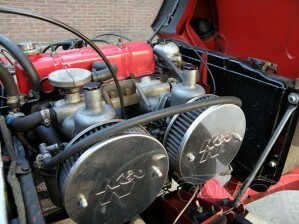 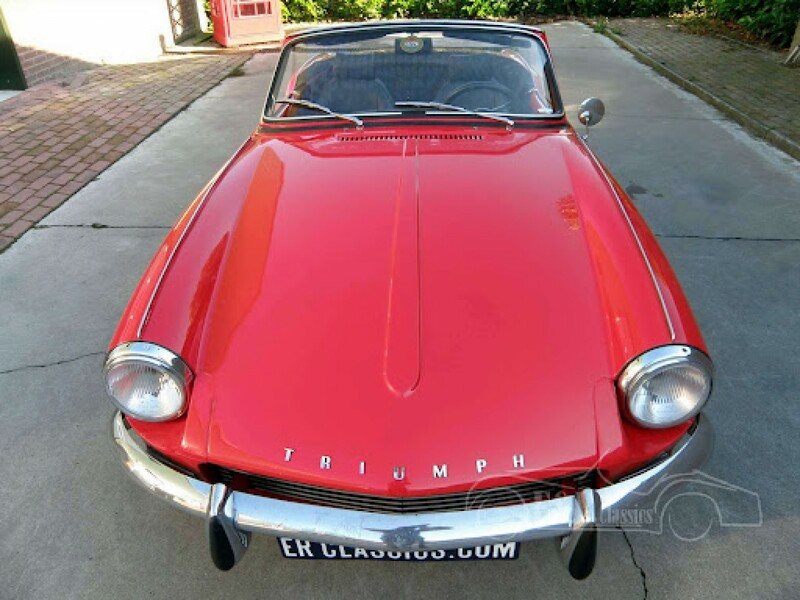 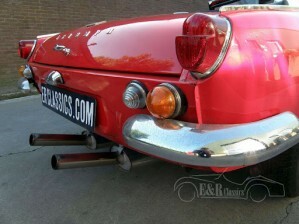 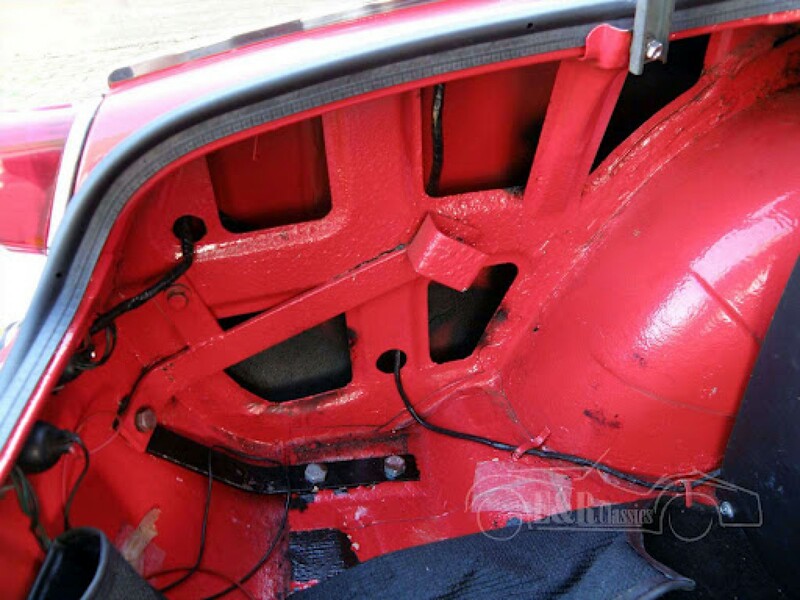 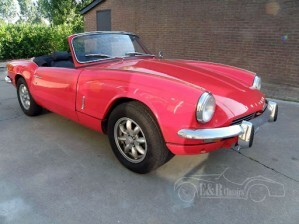 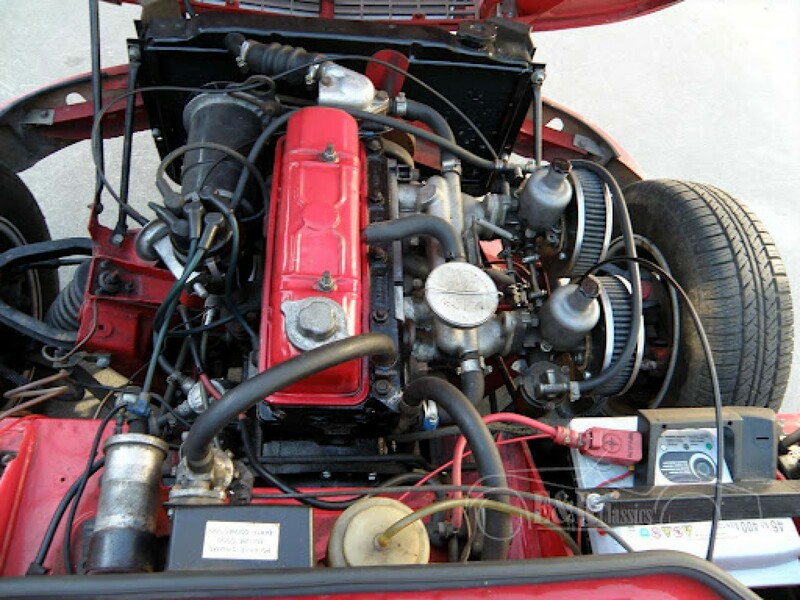 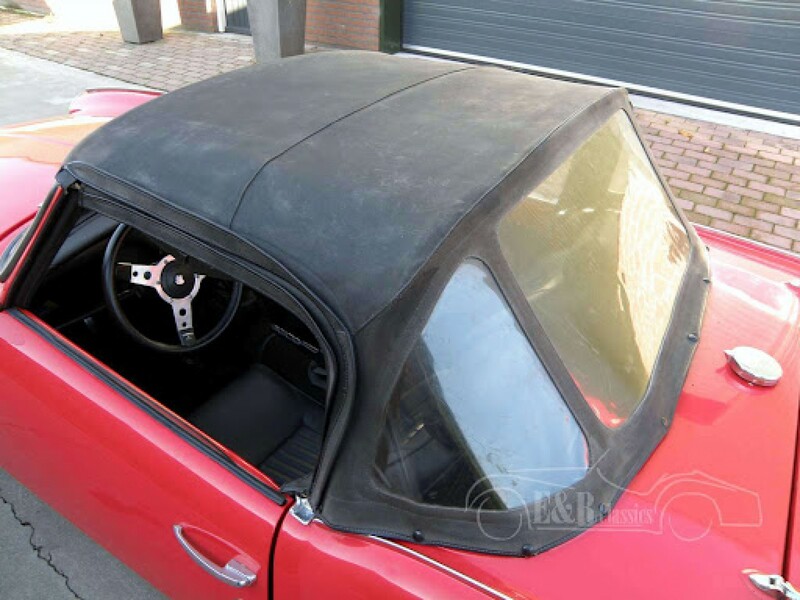 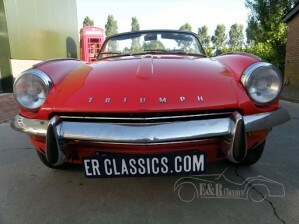 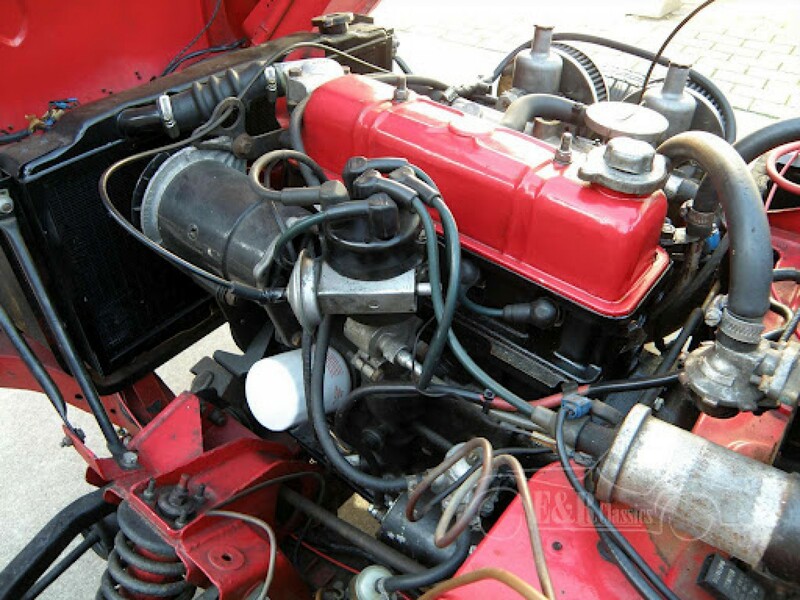 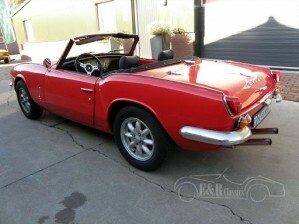 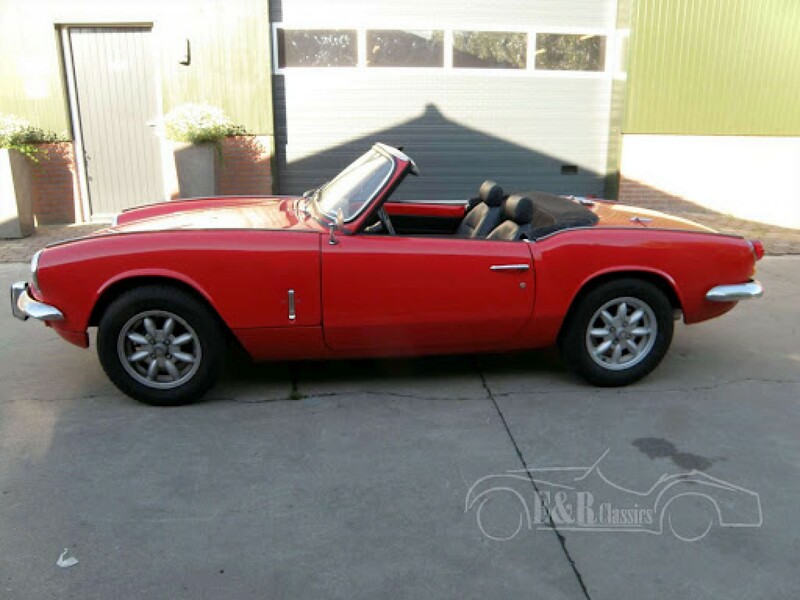 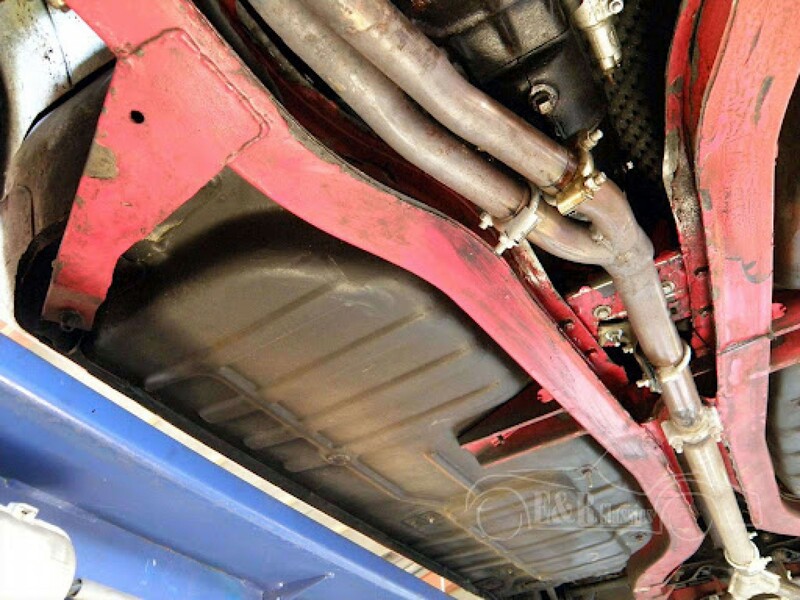 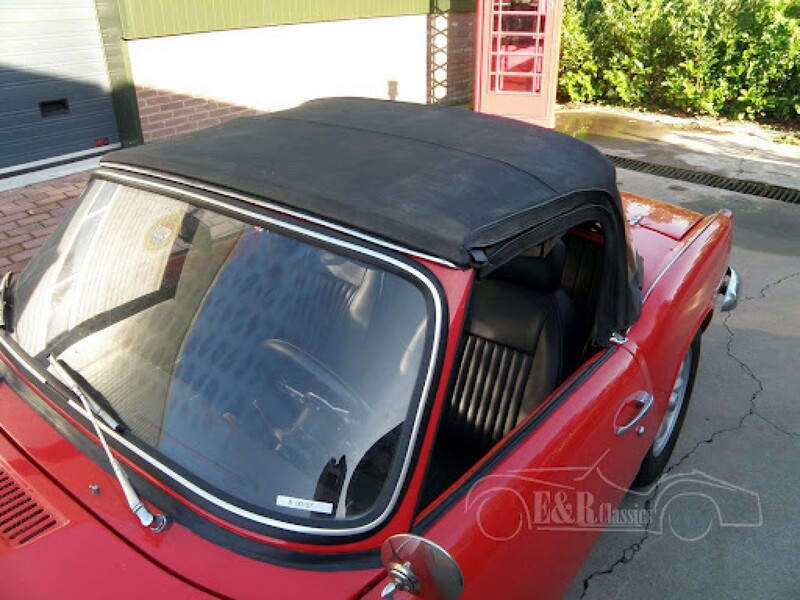 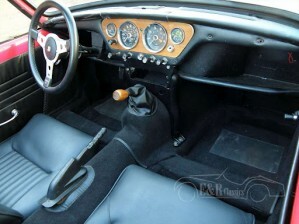 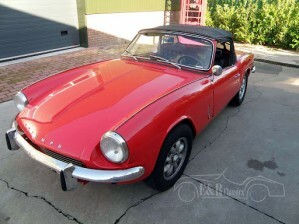 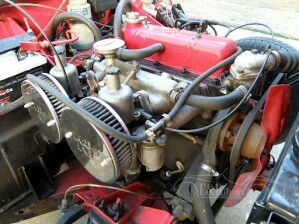 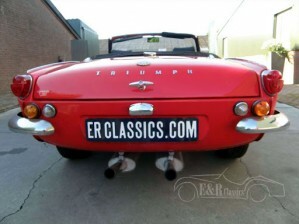 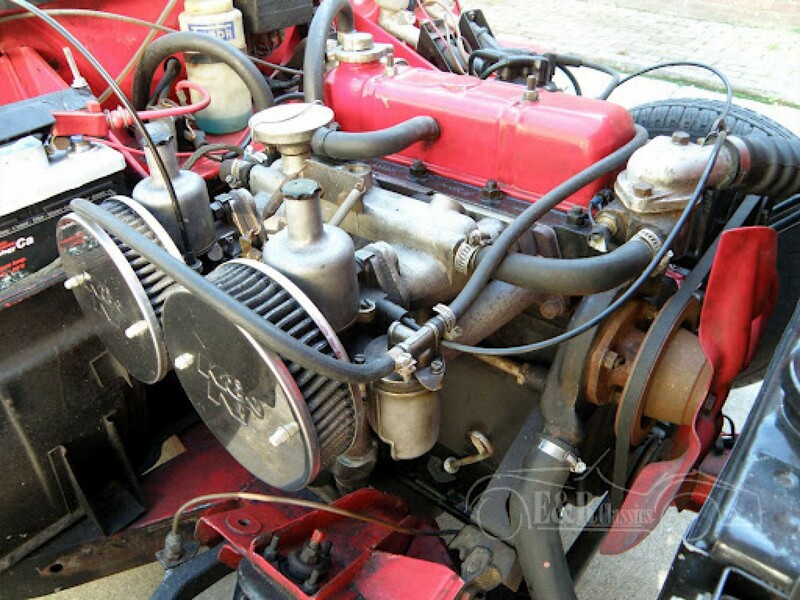 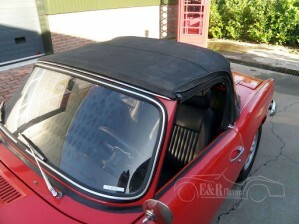 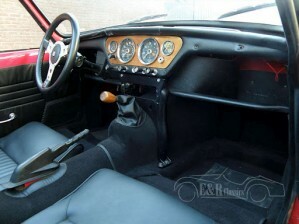 This is a very nice 1968 Triumph Spitfire MKIII with orginal 1298 cc engine in good condition. 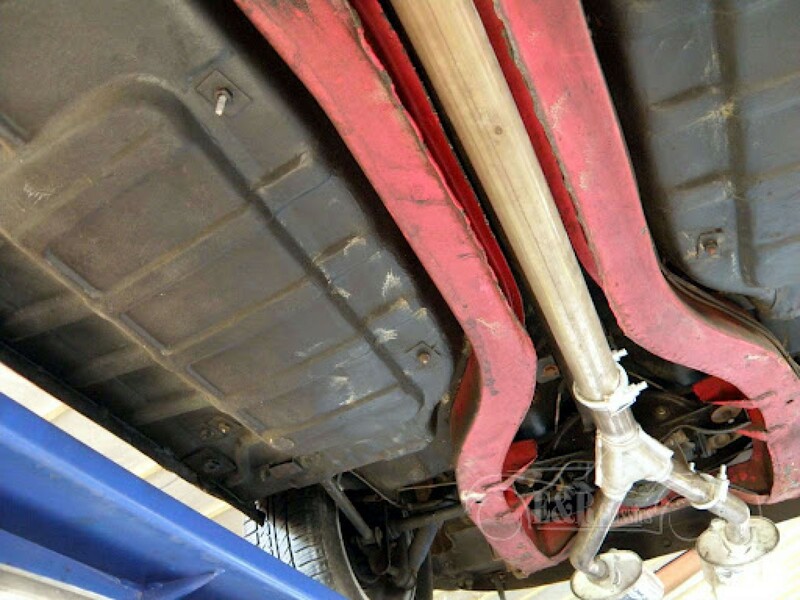 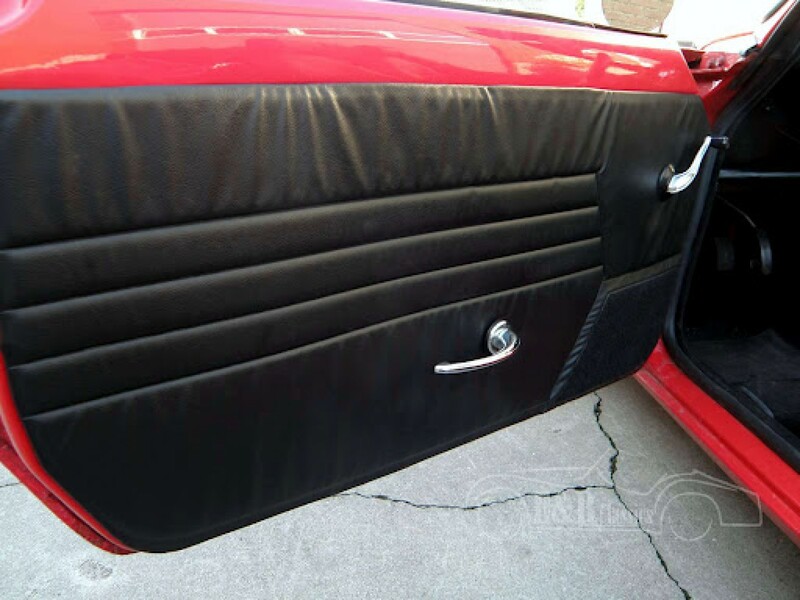 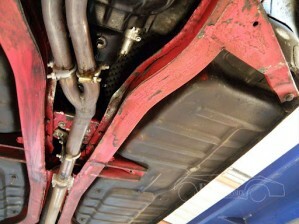 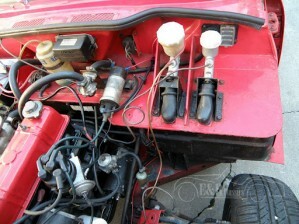 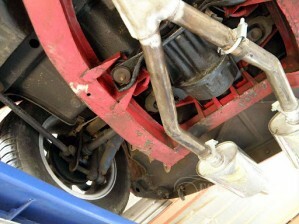 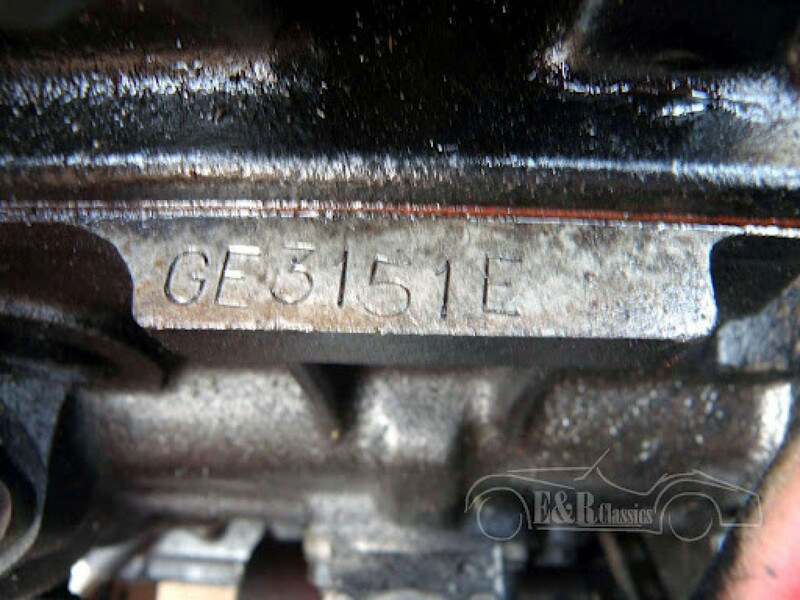 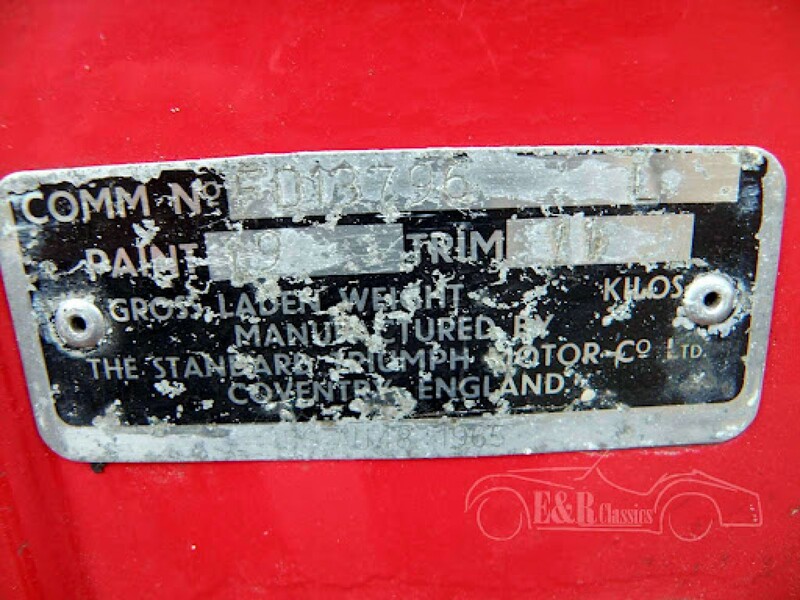 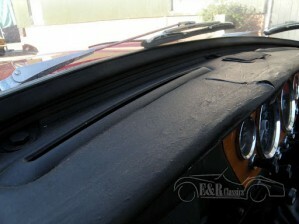 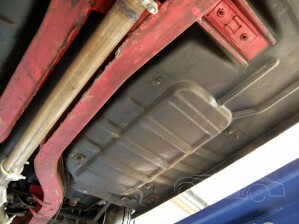 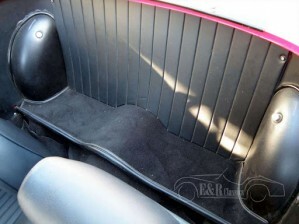 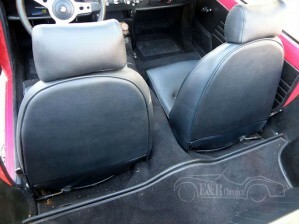 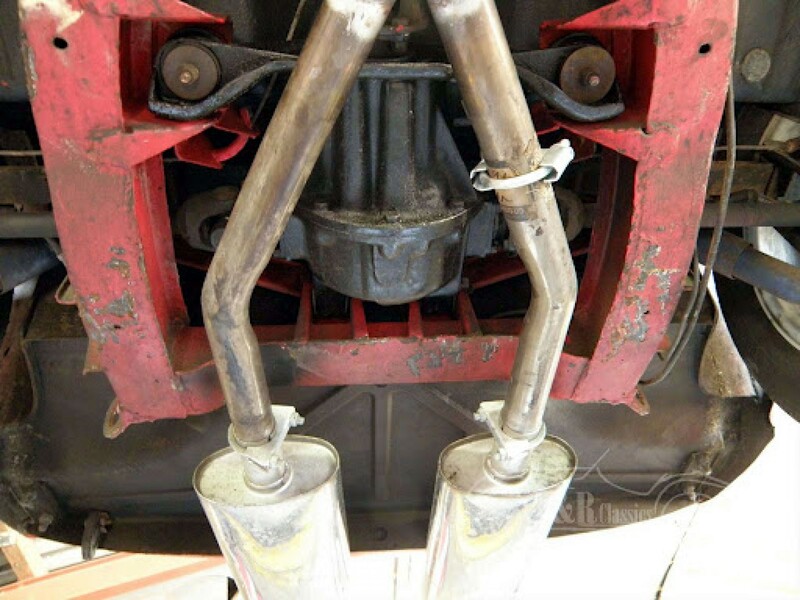 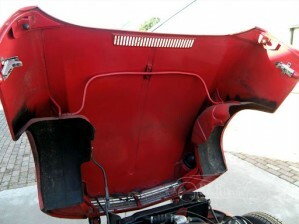 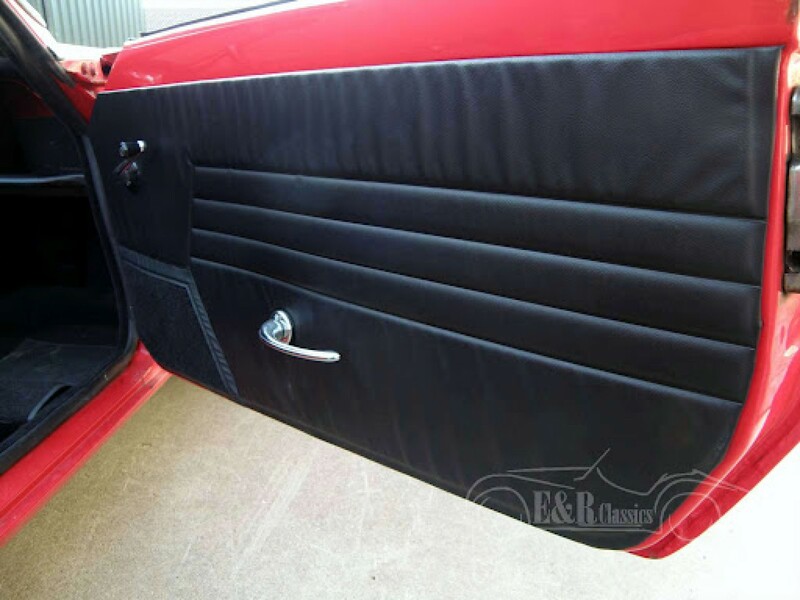 Car runs and drives good and has small traces of use. 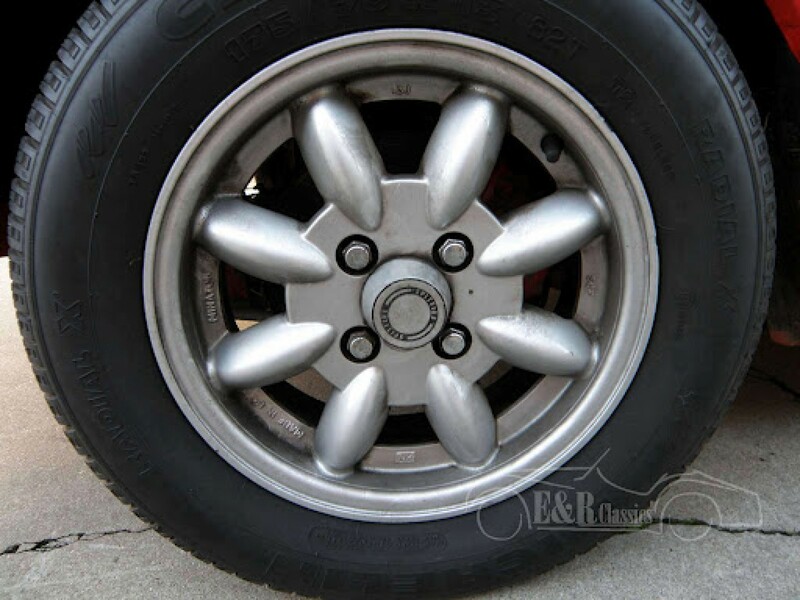 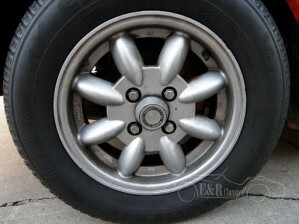 Minilite wheels.